Home / Our Blog / Our Glorious Gravel Ride. Gravel and cyclocross riding is becoming more and more popular. It’s a great way to get off the road and spice up your riding rather than doing the same routes week in week out. 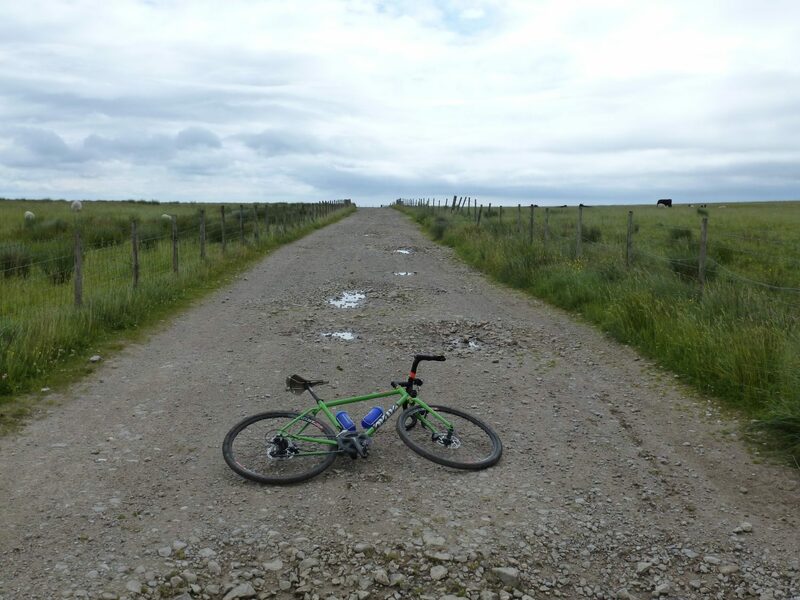 The Peak District, which is close to where Velotastic are based has an abundance of unclassified roads that are ideal for this kind of bike. The Eroica Britannia festival runs over a few of these tracks. I’ve concocted a route that is based on some of my favourite trails that I’ve been riding for 30 odd years. It starts just outside Chesterfield, but as it is circular could be done from any location. It is 99% rideable (there are a few very short sections that you may need to get off and push). The route is mainly on unclassified byways and quiet country lanes. There are a few bits on busier roads but I have tried to minimise these. It can be easily done in a day by a fit cyclist. There are plenty of pubs and campsites on the route if you fancied taking a little longer though. I hope you enjoy the route. Please remember to ride safe and share the roads and trails with other users.